How has it been one month since my 21st birthday? Where have these past few weeks gone? This last month has honestly been the must surreal catalogue of events and I cannot believe that I am also nearing the end of my first year at university- how has this happened? Needless to say, following the events of Eating Disorder Awareness Week 2017, University Mental Health Day 2017, Sock It to Eating Disorders, the on-going developments of SHSU Mental Health Society and working on assignments and revision for my degree, my emotions have been somewhat scattered. 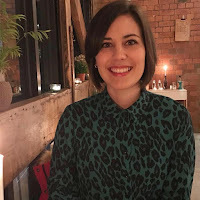 I have been attending lectures, seminars, practicals, scheduling meetings, talking to national charities, gathering marketing materials for support resources, completing assignments and all the while trying to make time for myself. Yes, it has been exceptionally hard, but the fact that I am thoroughly enjoying what I am doing is making it all the more easier. There is no pretending that my chaotic levels of emotion have not played havoc with my disordered thoughts and negative feelings, but I have acknowledged these and tried desperately hard to suppress them. This of course makes meal planning and eating all the more of a challenge, but I am committed to my recovery and I am not minimising my attention to my own health and wellbeing. University life is about balance and as much as I find it an incredibly difficult challenge, I am working on it every day and seeking the necessary help I need to make those steps to move forward. 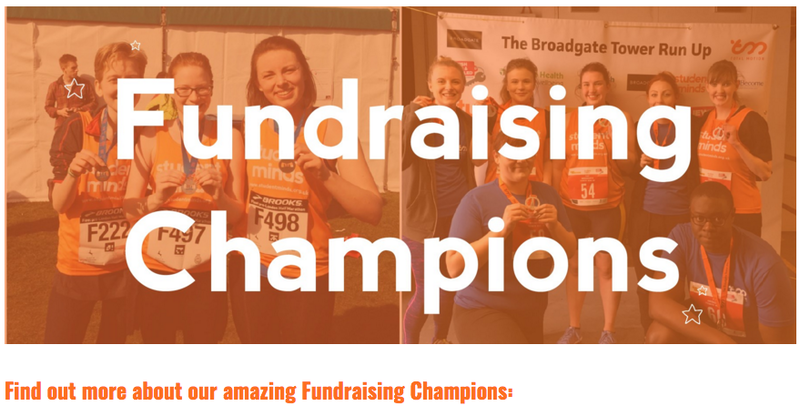 A few months ago I applied to be a Student Minds Fundraising Champion and to my surprise, I was honoured, alongside 7 other individuals, the title! This means I will be trying my best to fundraise with the committee and student members of SHSU Mental Health Society to generate money for Student Minds, so that they can continue with the fantastic work that they do in improving the mental health of the student population. 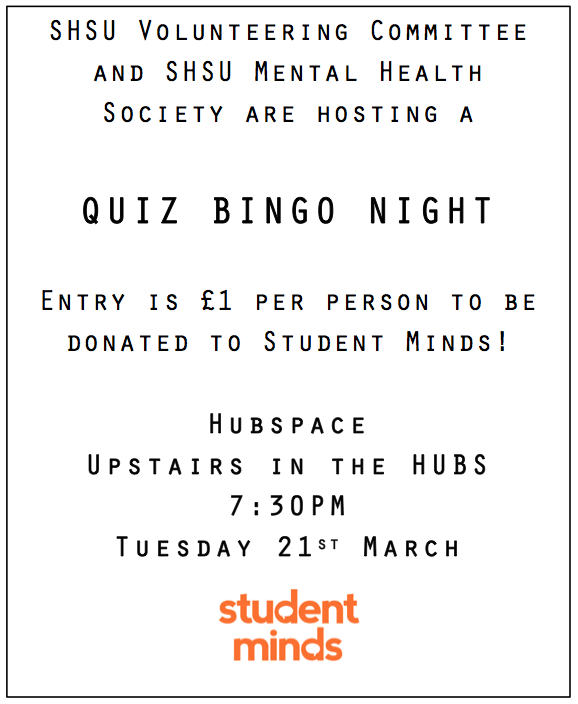 So our first event will take place on Tuesday 21st March 2017, where we will be collaborating with SHSU Volunteering Committee to host a Quiz Bingo at Hubspace in the Students Union. 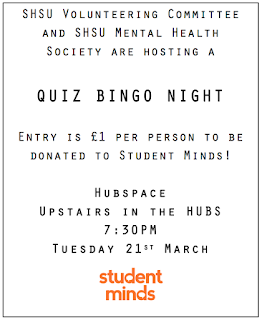 Entry will be £1 per person, which will all be donated to Student Minds! We want to use the event as an opportunity for friends to meet up and socialise, but most of all to have a laugh! Of course, as a society, we will be bringing some service signposting resources should anybody like to take one. We are very much looking forward to being involved with this event and we hope that it encourages people to come out and enjoy an alternative activity with their friends! My next fundraising activity is something I am very excited about (even if I aren’t running!). On 29th April 2017 I will be taking part in the Student Colour Run Sheffield! If you have not heard of this event, please go on their website and follow their social media accounts because it looks like it is going to be so much fun! 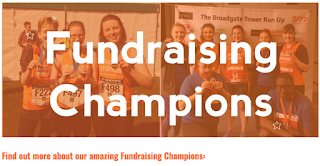 I am so excited to be taking part in a huge event where I will have the opportunity to meet so many new people- but of course, my main focus is to fundraise! I do not yet have a link to a fundraising page, however, I will be sharing this wherever and whenever possible, and it would be fantastic to have some support. Obviously my fitness levels are not up to scratch and due to previous damaging behaviours, I have told myself that this is not an excuse to go to the gym and train in preparation. I will complete the event and even if that just involves walking or jogging, I am not willing to sacrifice the hard work that I have put in mentally and physically to get where I am today. So there we have it, a little update on some of the exciting things that I have planned ahead- obviously completely glazing over the mass of assignments and revision I have to complete in the meantime, because I am not living my life to purely strive for academic success. I am living my life to experience joy, pride and happiness! Please keep an eye out for my donation page when I have got it up and running for the Student Colour Run 2017- your support would be very much appreciated! It's great that are you taking productive steps to bettering your health. I think meal prepping is a great tool. I personally really enjoy meal prepping. It makes eating more convenient. Also, I enjoy that there are fewer dishes to do. If you cook everything at once it makes less of a mess. That has been my experience, anyway. Yes I do agree that meal prepping is beneficial, especially when you have a busy life either at work or socialising.